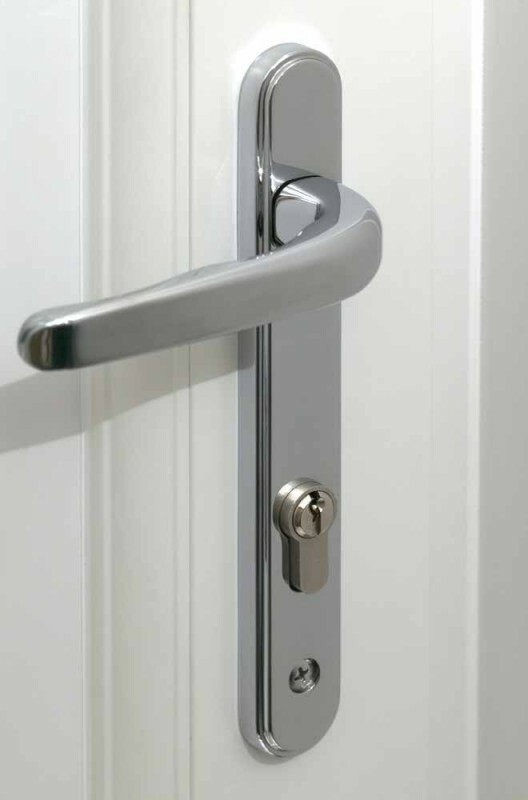 1st Call Glazing stocks various types of locks that can be fitted to plastic (uPVC), aluminium or wooden windows and doors. 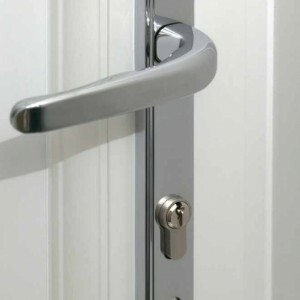 Below are a few types that can be fitted to replace old existing locks that are damaged or are not up to Insurance Approved standards (BS3621). 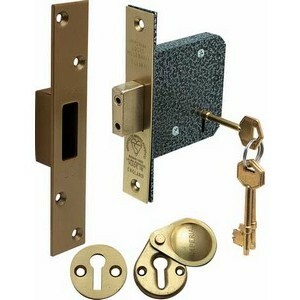 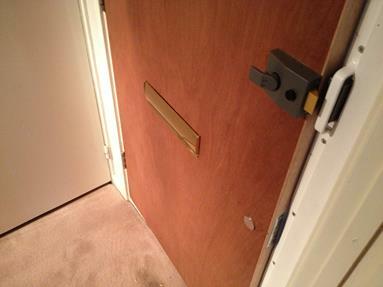 These types of locks are generally fitted PVC and aluminium doors. 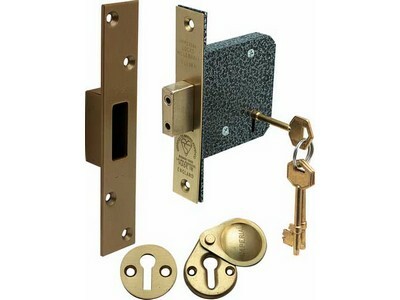 1st Call Glazing stock various types of Euro locks. 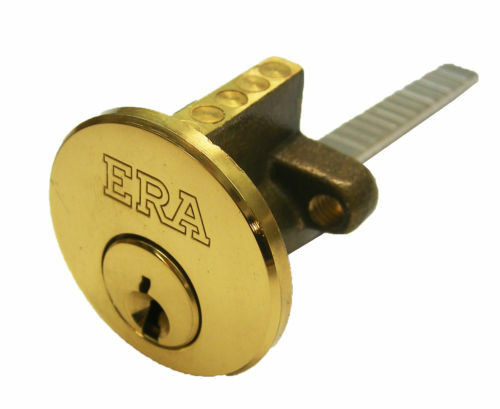 Rim cylinder locks are found in wooden and aluminium doors and are fitted to the surface of the door.As shown above the external Rim cylinder is key operated only and the internal latch is operated by a handle. 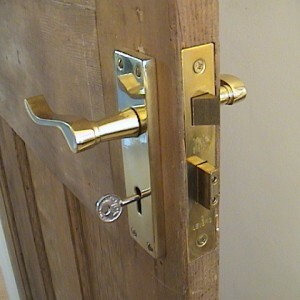 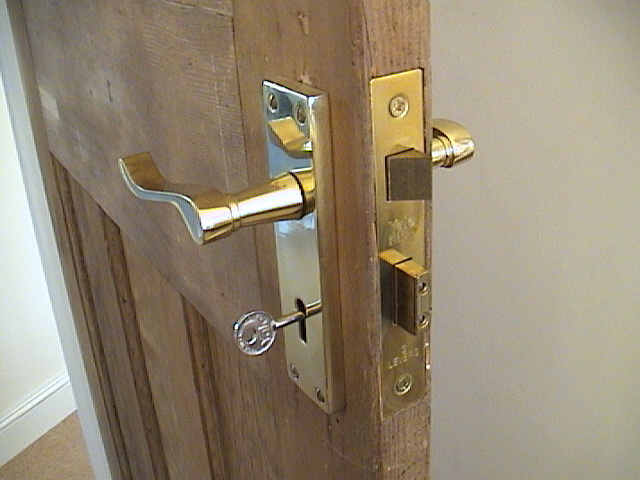 There are two main types of mortice lock, the mortice deadlock and the mortice sash lock. 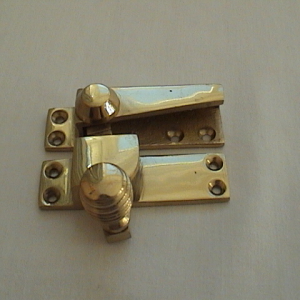 1st Call Glazing stock both types of locks. 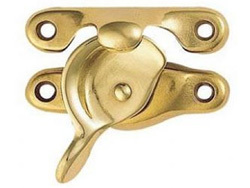 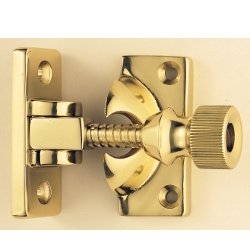 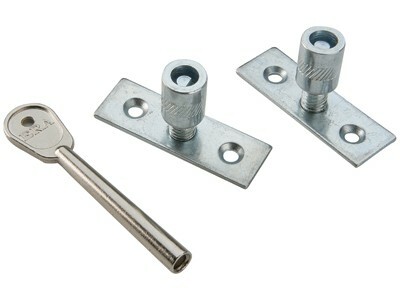 There are various other types of window and door locks 1st Call Glazing stock. 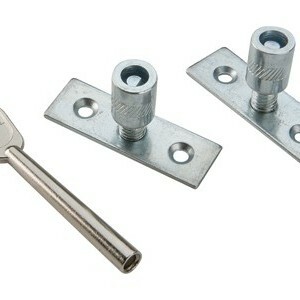 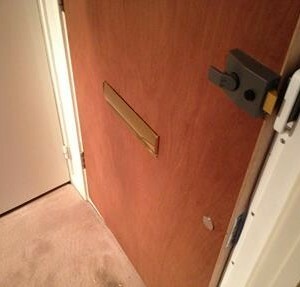 These can be to replace existing broken locks, or just to give added security to a window or door. 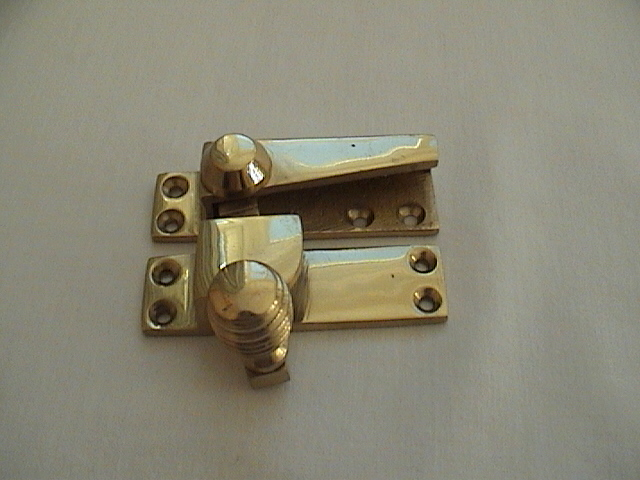 Brown Cable Restrictor in opened position. 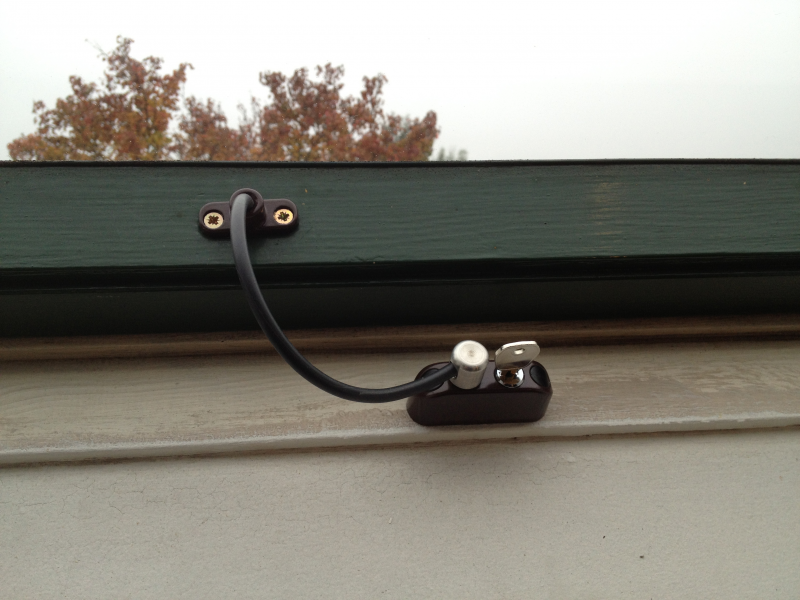 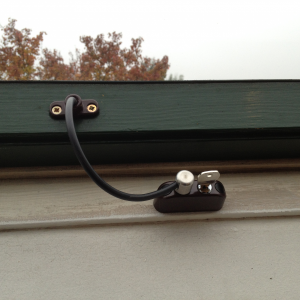 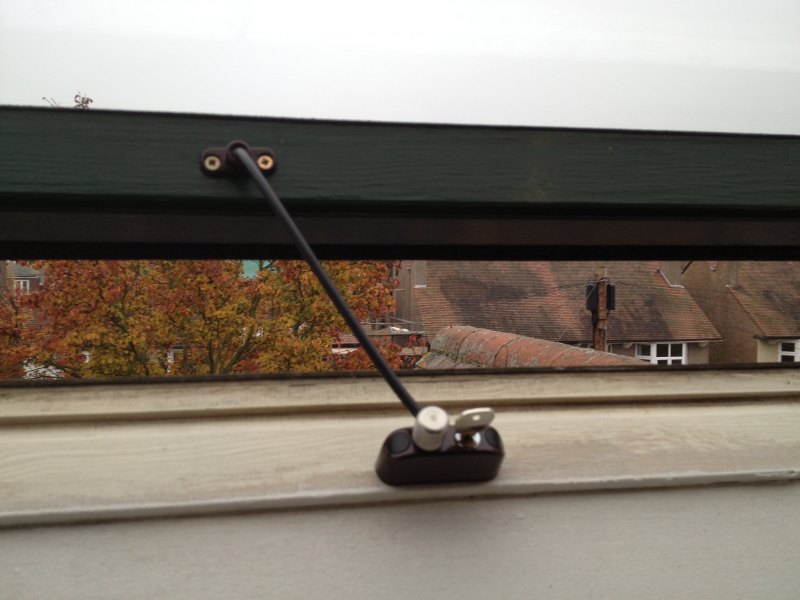 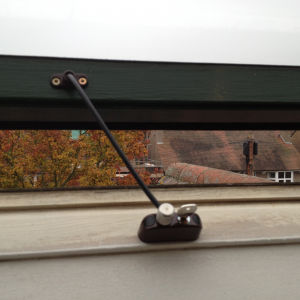 Brown Cable Restrictor fitted to high level Velux window opener. 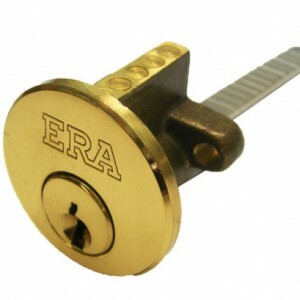 A very useful locking device that is becoming more popular is a Lockable Cable Restrictor. 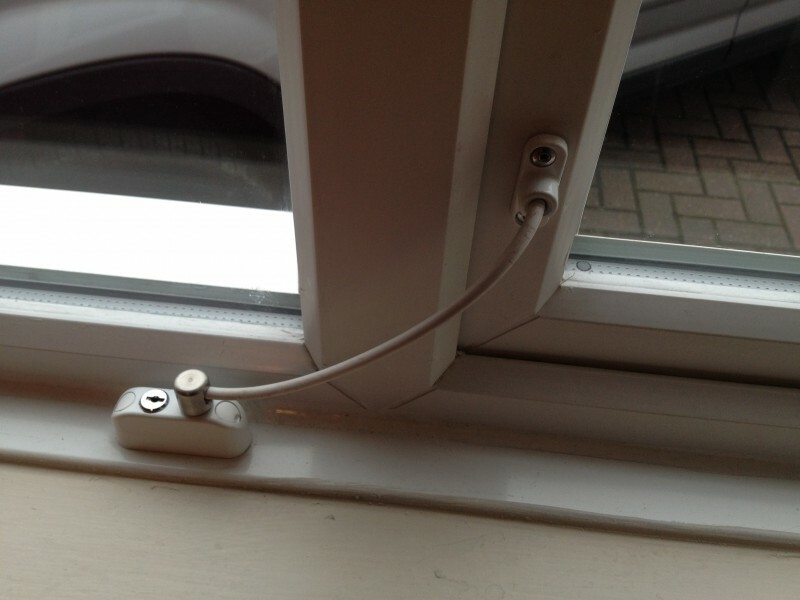 These restrictors are extremely robust and can be fitted to allow a window opener to open leaving a minimal gap, or a larger gap if required. 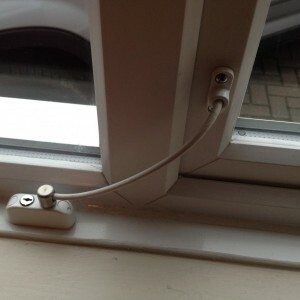 Not only are they good for preventing a window opening fully, they are also a very good burglar deterrent at ground level. 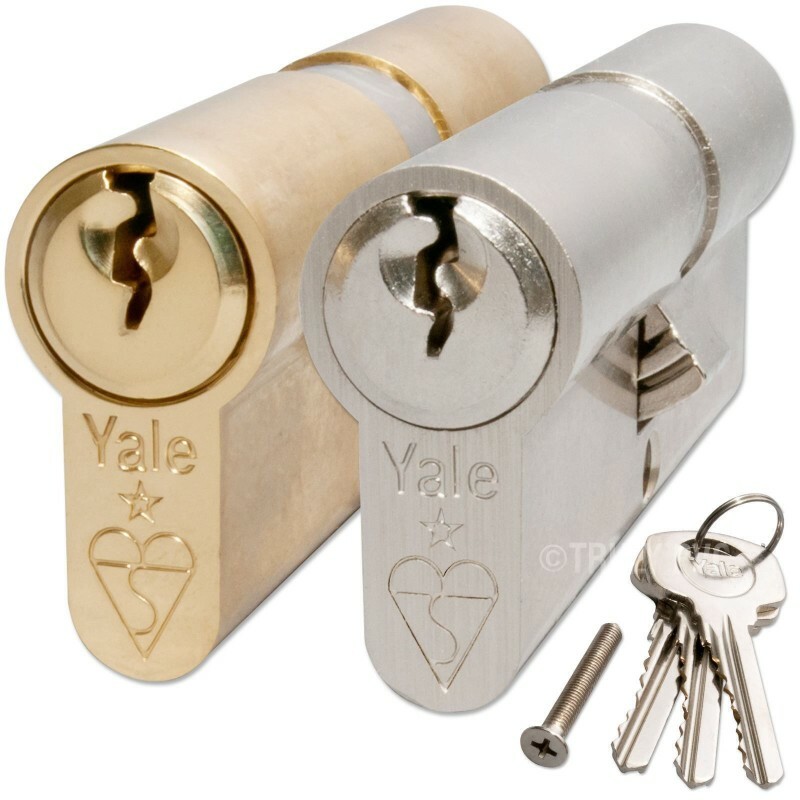 The restrictors come in various colours: White, Brown, Black, Brass, Polished Chrome, Satin Chrome and Bronze.